со всеми современными удобствами, включая ванную комнату и кухню. Место для отпуска Дворец Родио в Остуни построен в 1852 году, и считается одним из самых красивых строений 19 века в Остуни. “Выдающийся роскошным и изысканным фасадом”, окруженный большим, ухоженным садом с цветами, плодовыми деревьями, травами и зоной отдыха. Аппартаменты с высокими потолками, просторные и светлые (не меньше 20 кв.м.). Главная гостиная с фресками на потолке с утонченными изображениями в небесно-голубых тонах. Отреставрированные комнаты сохранили оригинальный вид и оснащены всеми необходимыми удобствами: все включают кухню, ванную комнату и могут быть дополнены в соответствии с потребностями гостей. Во дворце Родио есть также личная парковка. Расположен он в центре города, в нескольких метрах от исторической части города, магазинов и в пяти километрах от моря. Op de site staat een ruim appartement…..maar het is echt groot. Prachtig ingerichte ruimtes met een supergroot terras. Alles fris en crispy schoon. En parkeren op de binnenruimte, ook handig in een drukke stad. We hebben genoten hier. Ostuni is levendig en gezellig, overdag en avonden. Prima uitvalsbasis voor de omgeving en de stranden. It was absolutely magical! Felt like a royalty living in a palace. The property was easy to locate and the secure parking was excellent . 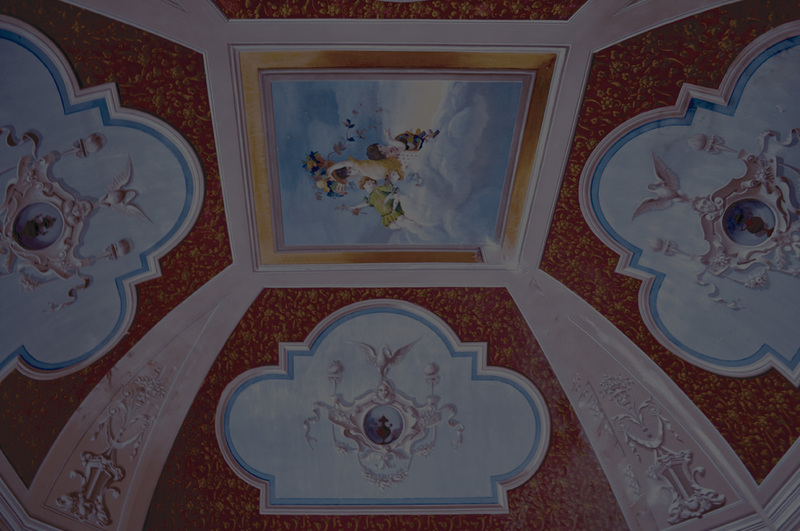 A very grand and attractive building with massive bedrooms with 5 to 6 meter ceiling height! Well equipped kitchen . 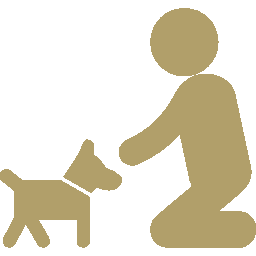 Only few minutes walk from the town centre and an ideal base in Ostuni for exploring nearby towns and resorts. Roof terrace ideal for dining if staying in for the night. Es war alles so, wie wir es uns vorgestellt haben. Es war alles so, wie wir es uns vorgestellt haben. Einfach einmalig. Nette Begrüßung. Spitzenlage! Rundherum alles in Ordnung. Tolles Haus , mitten in der Stadt mit Parkplatz.Komme wieder. Palazzo Rodio is an excellent place to stop with a bigger group !! The property was a beautiful traditional building with plenty of room for us all. We had a slight confusion with our rooms when we got there but our host soon arranged everything and everybody had excellent accommodation. With already knowing Ostuni, we were able to take our friends to some great restaurants and bars and had a great weekend in total. 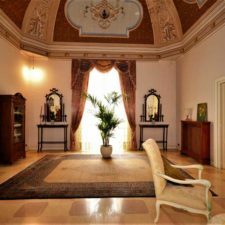 Palazzo Rodio is a beautiful place to stay and a really great location — 10 mins walk from the Centro Storico (through the park) and nice to see another lovely part of beautiful Ostuni. The check in and rental was very professional, the apartment was comfortable with an interesting history) — check out the fascinating newspapers from 1934 — and grand vaulted ceilings. Magnifique maison de maître, idéalement située, parfaite pour vacances en famille dans les Pouilles. Posto bellissimo con una location perfetta. Stanze molto spaziose nell’ appartamento Melody, anche con 2 bambini. Il Plus della casa sono il giardino e parcheggio privati. The conservatory was a lovely place to dine when we didn’t go out and the rooftop terrace was perfect for cocktails. The garden was also a gem. The hosts are realy welcoming and helpfull. The rooms are really nice and clean and the kitchen is fully equiped. The location it’s great, close from the city center and the market. You don’t need to use your car, you can walk everywhere. Ostuni it’s close from many interesting cities so, it’s a good option if you want to know around. This village it’s charming, has lot’s of good restaurants and lovely people. I really recommend it. Accueil chaleureux . Le petit panier avec le nécessaire pour le petit déjeuner du lendemain a été très apprécié ! Le bâtiment est très beau et l’appartement très spacieux avec une très grande terrasse. Great place. We felt very welcome from the start! 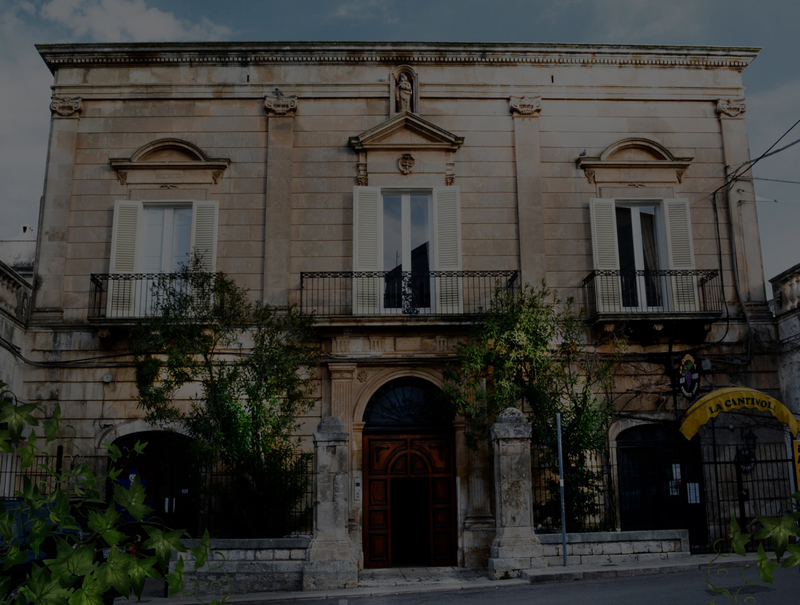 A great base for exploring Puglia. We received a warm welcome on arrival. The wine left for us to enjoy was very good The location is good for walking into Ostuni old town. The private, secure area for parking was extremely useful. The host was there to meet us and guide us to the car parking area and show us round the apartment. There was a welcome pack of essentials and a lovely bottle of wine. We even had freshly made cakes brought to us on one day. A lovely touch. The Rodio family make your stay perfect. Sehr schöne Palazzo mit herliche Terasse. Geeignet für Familien da sehr geräumig. Parkplatz im Hof. Fantastic little place in the heart of the city. Very spacious and friendly hosts. Room was huge and really quiet at night. Would recommend! Perhaps more info in English about the property. I understand basic Italian which helped but guests should be absolutely clear on access and safety procedures. It would be great for them to develop these for future guests. We have just returned from our holiday in Ostuni, where we spent a really nice time in Palazzo Rodio. The apartment is very beautiful, very comfortable and well appointed. The rooms are furnished with attention to detail and have a great, vaulted ceilings. The whole house and the garden are very clean and well maintained and architecturally impressive. 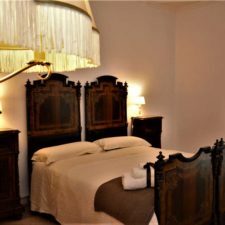 The apartment is conveniently located near the old town. The historic center can never reach it in just a few minutes walking distance. Great stay! All was comfortable. Découverte d’Ostuni et environs (plages magnifiques) depuis un bâtiment de grande classe. Découverte d’Ostuni et environs (plages magnifiques) depuis un bâtiment de grande classe. Très beau logement. Beaucoup de style, et très belle demeure locale. Vaste. 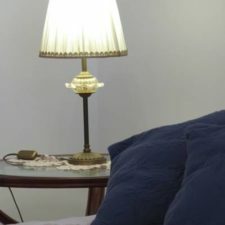 La chambre d’appoint (que nous n’avons pas utilisée) était pluspetite, et surtout assez chaude (sous le toit). Cuisine gigantesque, très bien approvisionnée. Grande terrasse. Attention à ne pas se conger 🙂 Localisation idéale, proche du centre d’OSTUNI sans être compliquée d’accès. Le parking est hyper commode. Accueil très sympathique et prévenant. 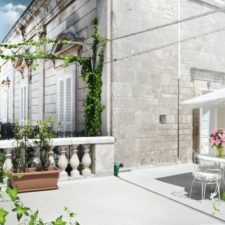 Très belle maison joliment décorée avec parking privatif située près du centre historique d’Ostuni. Individuelle stilvolle Unterkunft in Toplage! Fonctionnel. Propreté. Très clair. Stationnement privé. Disponibilité de staff. Tranquillité. We liked the location of this property and the private parking provided. The room was very spacious too and we had a fridge which is always handy. We were given lovely cakes on arrival and the staff were very helpful. LOCATION was the main key here. Wonderful Palazzo, great service, nice and friendly owner. Huge appartment! Very helpfull Teresa and Paolo, thank you! 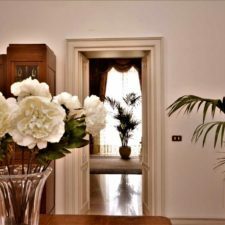 Very nice palazzo in the centre of Ostuni with large terrace. Bathroomdoor too low. I just got back from a fabulous holiday in the beautiful land of Puglia. To make the experience even more memorable was the stay in this beautiful villa. I confirm everything already thoroughly described in the previous review Mr. Paul. The apartment is perfectly maintained, as well as the terrace and the wonderful garden where I got to spend afternoons relaxing in the shade of plants immersed in an almost unreal. It was absolutely magical! Felt like a royalty living in a palace.The property was easy to locate and the secure parking was excellent. A very grand and attractive building with massive bedrooms with 5 to 6 meter ceiling height! Well equipped kitchen . 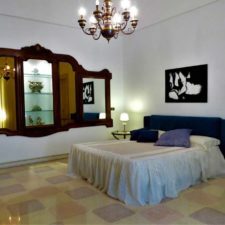 Only few minutes walk from the town centre and an ideal base in Ostuni for exploring nearby towns and resorts. Roof terrace ideal for dining if staying in for the night. We loved the palazzo! It was fabulous staff and we got amazing help and answers on our 1000 questions. We would love to recommend this living, special thanks to Teresa and Gabriella. The apartment was tidy and clean and had a big and fantastic terrace!! Дворец девятнадцатого века, расположенный в центре Остуни. Отремонтировано в соответствии с оригинальным стилем.